The other day I had the need to plug a Ruckus Access point directly into the Fortigate firewall. The client only needed 1 AP, and connecting directly into one of the ports on the Fortigate was the best way – PoE was provided by an injector. The question came up of how to create the Vlan interface when directly connecting the device to Fortigate. In this example I will create the vlan on the Internal switch “lan”, and control the vlan from the Ruckus Zonedirector. This will create two separate logical interfaces. Internal, and Staff-Wireless, my newly created vlan. These two interfaces will require IPV4 policies to allow communication. 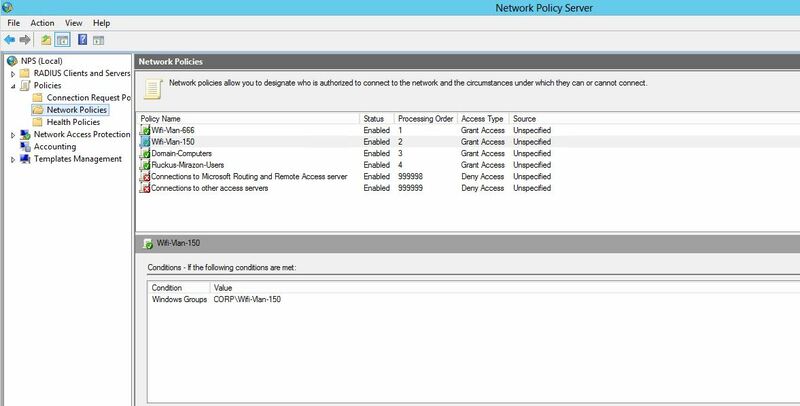 If you have a lot of VLANs it might be a great idea to utilize Zones in the FW to reduce the number of firewall policies needed. Now lets put in the needed info. 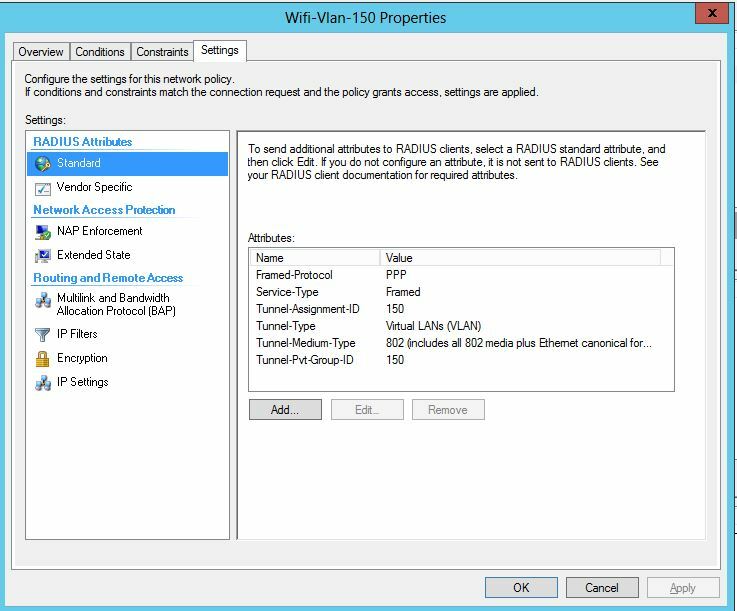 Notice the VLAN ID – this is seen by right clicking the column settings and enabling that. Thats it! The Ruckus AP will tag “Staff-Wireless” traffic as vlan 200. So, when the FGT sees the vlan tag of 200 on any ports in the lan switch, it will be treated as Staff-Wifi, thus getting all of its network and policies. 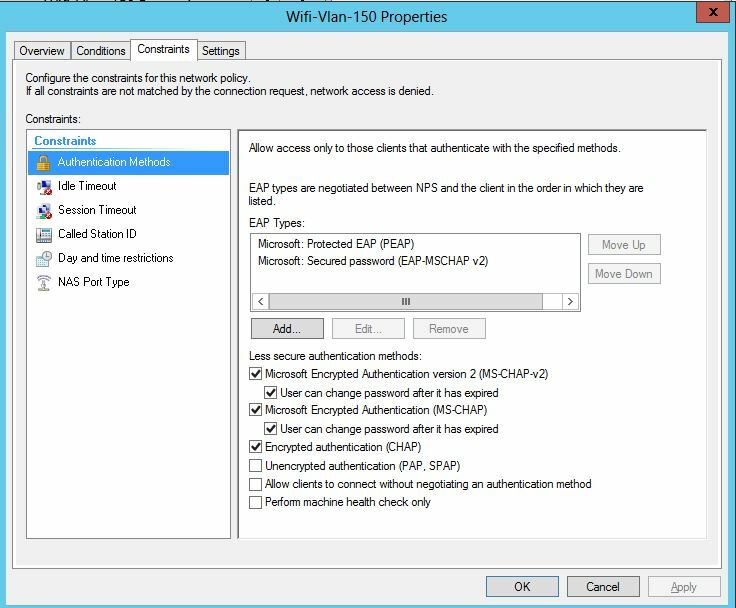 To make the AP work correctly, it needs to be plugged directly into the FGT or a switch behind the FGT that has the vlan created and that vlan would need to be tagged on both the AP and uplink to Fortigate. Below shows the advanced options of my Ruckus ZD. I am tagging the Staff-Wifi SSID as vlan 200. 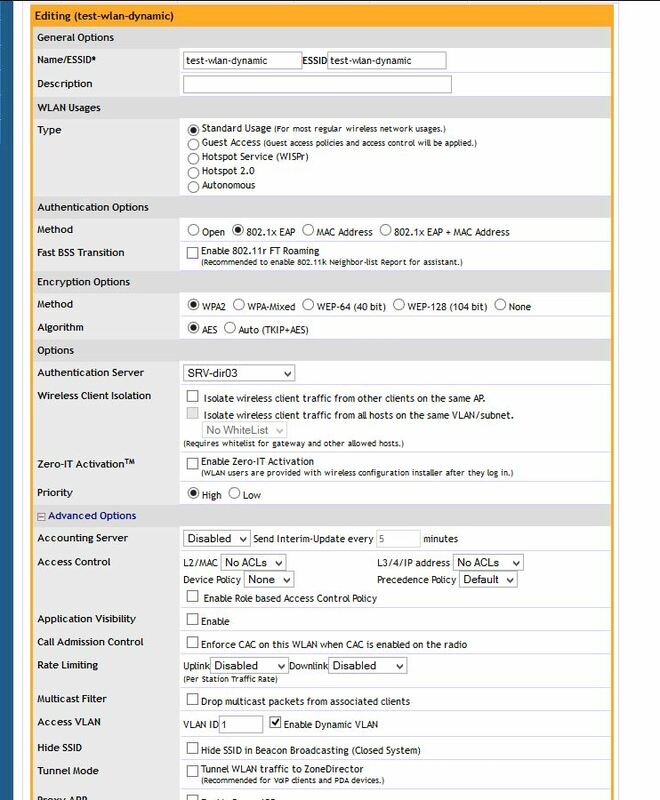 Remember on the Ruckus side only vlan 200 is being tagged for Staff-wifi AP management traffic is untagged – so it would be on my “LAN” switch network. I was working with some wireless bridge the other day that I had never used. I needed to get VLAN tags to pass through this wireless bridge, but for some reason they were not. I thought.. “this is a bridge it should pretty much be plug and play”. I was wrong. These bridges seem to do a great job, and are easy to setup, but I had problems finding out how to do this. 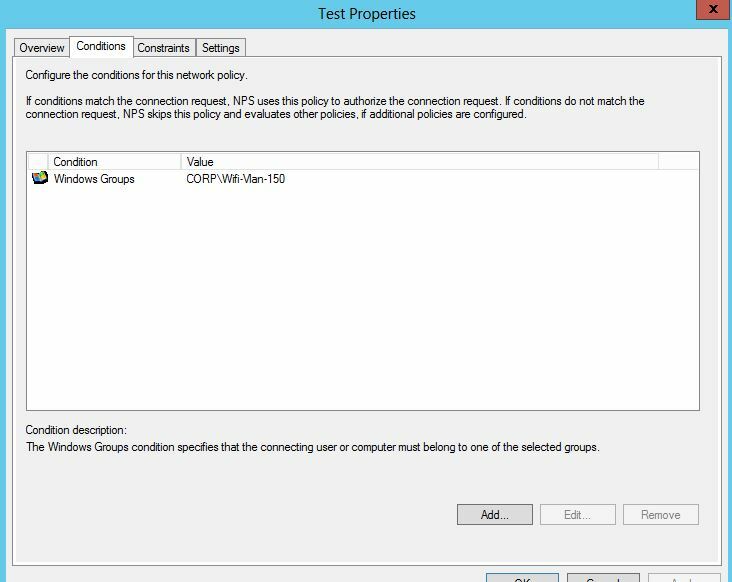 I thought I would write up a simple post on how to allow VLAN tags to pass through this bridge. My first issue was the bridges were on a very old firmware. I was on version 5.3, after finding some documentation I thought it was best that I upgrade. I upgraded all the way to the newest version which is 5.6. So that’s the reason that Vlan tags would not pass – WDS was not checked, so basically this was a acting as a switch instead of a transparent bridge. Here are my settings that in the end fixed my vlan tagging issues. First had to upgrade the firmware, then next enable WDS on both aps, one being a Station (Client) the other being a AP. Last, of course make sure that switches both bridges plug into are trunk ports, and have the vlans created.